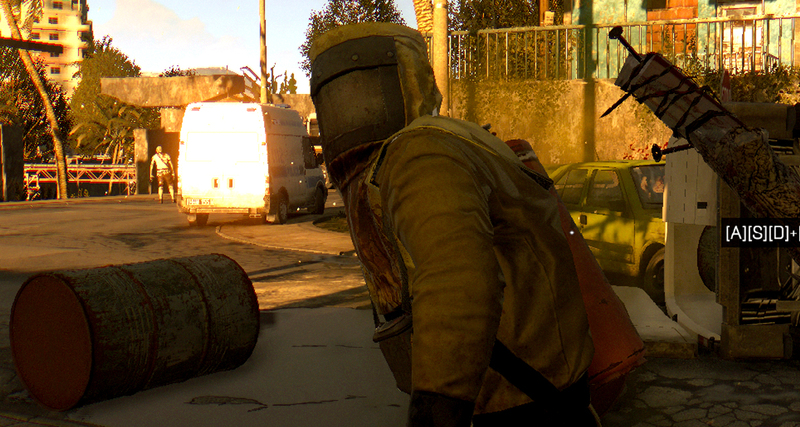 Dying Light has lots of zombies, really a ton of them. But how many are there? How strong can they be? What are they able to do? 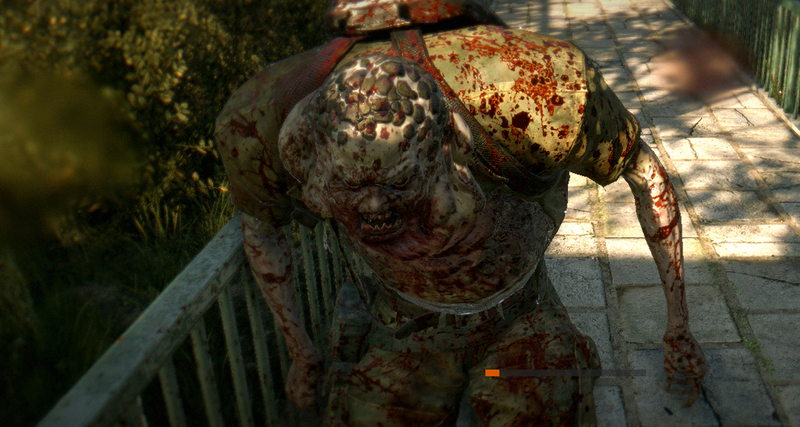 Learn all about Dying Light’s zombies – their strengths, weaknesses and main traits. Truly dead, that’s how dummy zombies act and react to your presence. 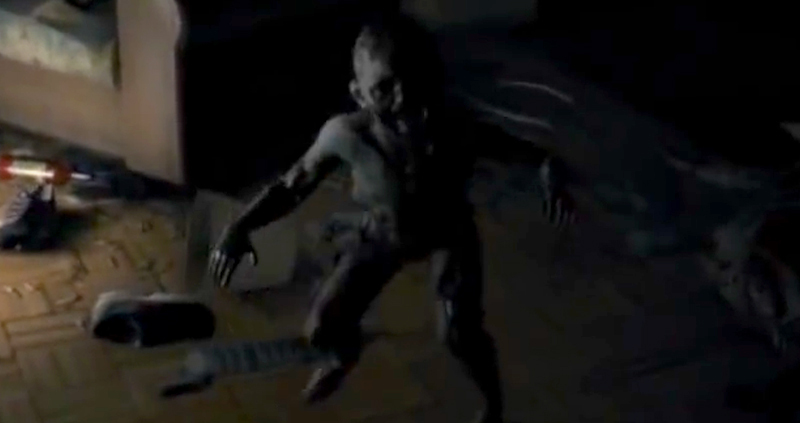 The dummy kind is probably the most common and weakest enemy in-game. They’re very easy to be killed and they react poorly to noises. Most of the time, you can simply sneak behind them without much effort. Their visual model is normally a severed decomposed male. The screamer is a very common type of zombie and it’s usually displayed as a female dressed in shorts/pants and a top. This type of zombie is particularly weak and it can be taken down in a a few hits. But do not underestimate this creature. She will scream loudly while under attack and as you know, zombies are very sensitive to sound. If there are any other enemies nearby, they’ll move towards your location. Main Trait: Lures nearby zombies. Some zombies are just bravely stupid, specially the fearless ones. This zombie type will detect you a far distance and move towards your location, even when you’re not making noise at all. They are usually displayed as women with demoniac faces. They are quite aggressive and stronger than the noisy. 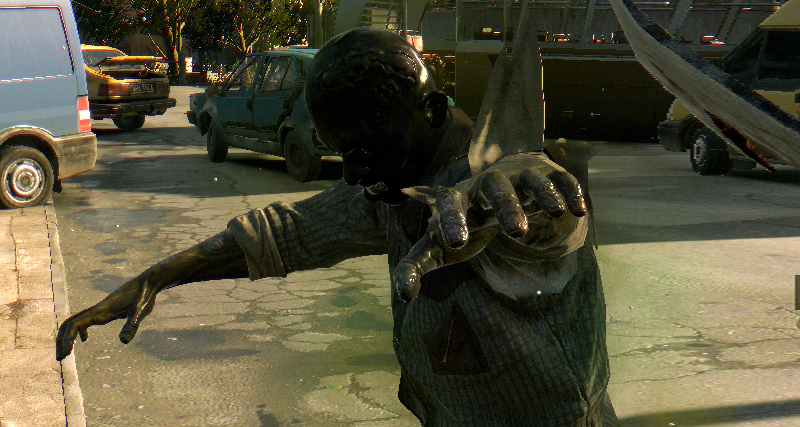 Not every zombie is slow during the day, the charger zombies possess the ability to sprint towards their target. 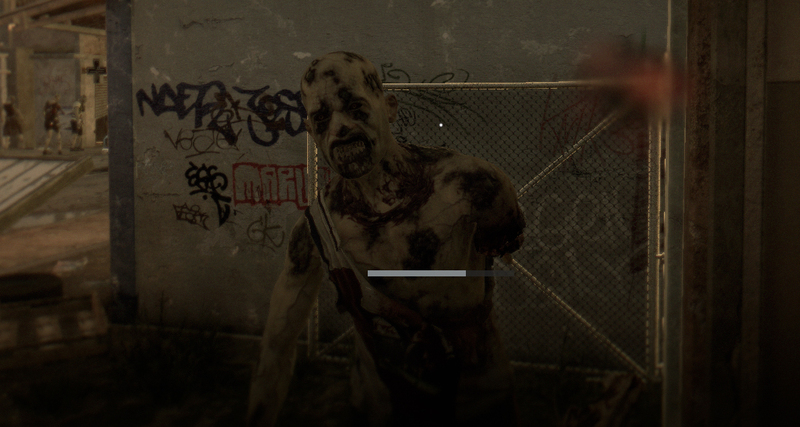 This movement doesn’t just allow them to reach players faster, it also increases their initial hit damage.This type of zombie has increased stamina. You can identify a charger when you meet a demoniac faced female in skirts. 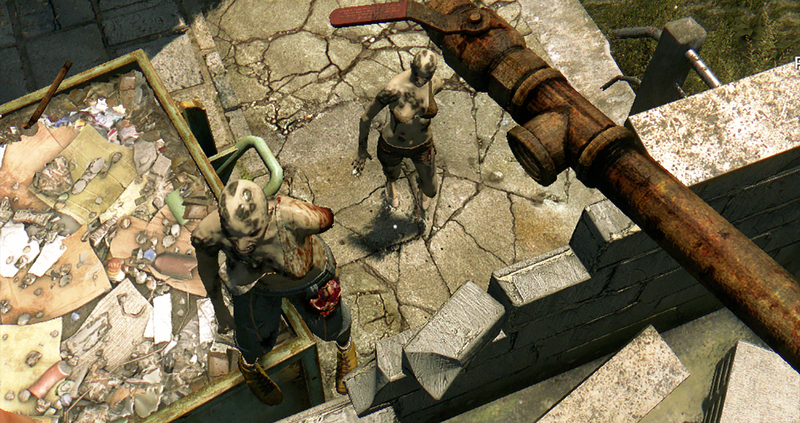 The butcher zombies can be very dangerous because they’re more resistant to melee damage and they hit harder than the last two types of zombies. Their audition is very weak and they don’t tend to follow up on small noises by themselves. Normally, they only realize your presence when you’re about to hit them. The butchers are visually displayed as athletic males. Main Traits: Medium resilience and attack power. Using ultimate strength, this zombie is extremely powerful and deadly. He uses a long hammer to destroy anything standing in his way. Despite his accelerated normal speed, he has a really slow attack speed. His vulnerability comes upon charge, when his hammer is laying in the ground you can easily execute a back-stab. Main Traits: Hammer smash, high resilience. 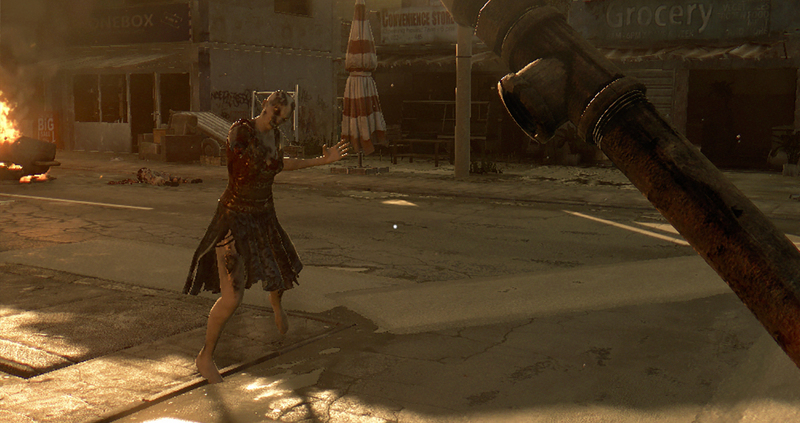 Soldiers are slightly empowered zombies that utilize a small weapon to execute their attacks. Their defenses are not the best. However, their attack power and speed is quite potent. If you let them charge on you, then you’ll suffer some serious amount of damage. They normally appear well dressed or in a professional uniform. 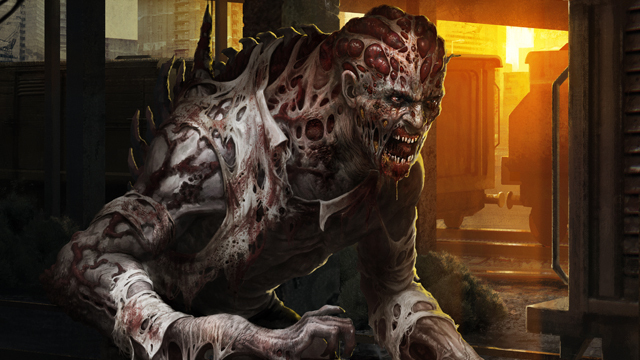 These incredible agile zombies move quickly and possess a lethal charge. If they manage to get close to you, they’ll grab you and bite your neck viciously. As usual, their defenses are nothing special, you can easily kill them if you charge first or break free. 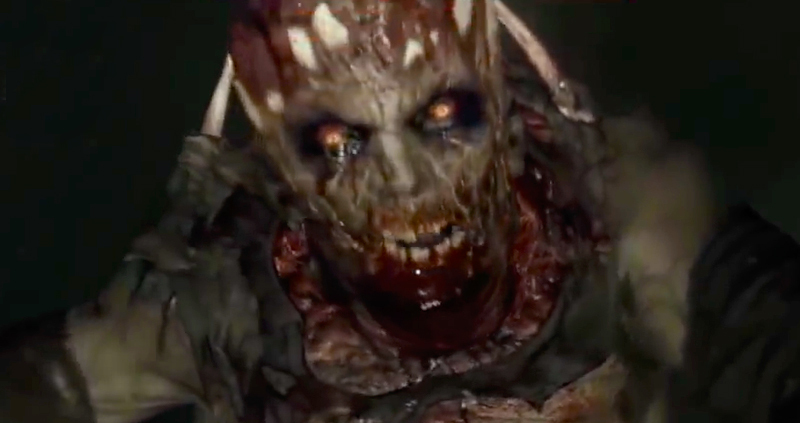 This zombie type can be both male and female. 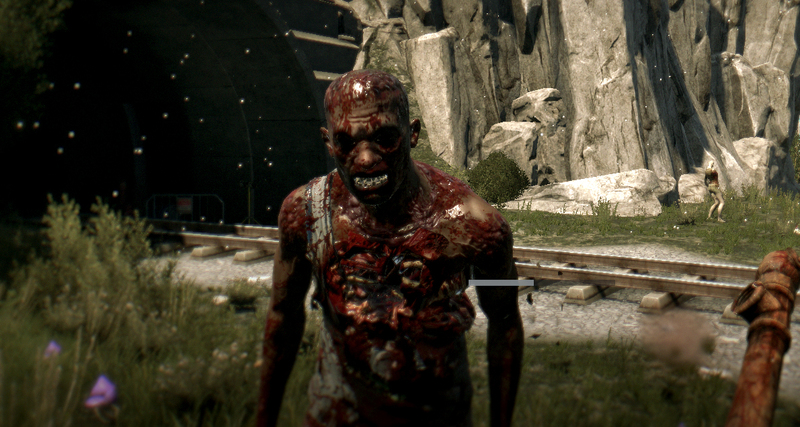 The headstrong is a stubborn zombie who’s resilient to damage. No matter how much you hit him, he’ll always try again and again. Their movement speed is quite accelerated but their attack effectiveness is slow and weak. The best way to kill them is to use a high damage weapon. 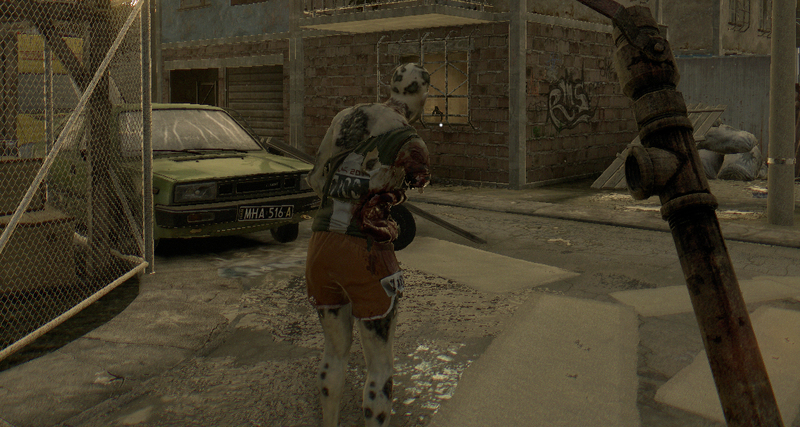 Bombers also exist in the survival world of Dying Light. 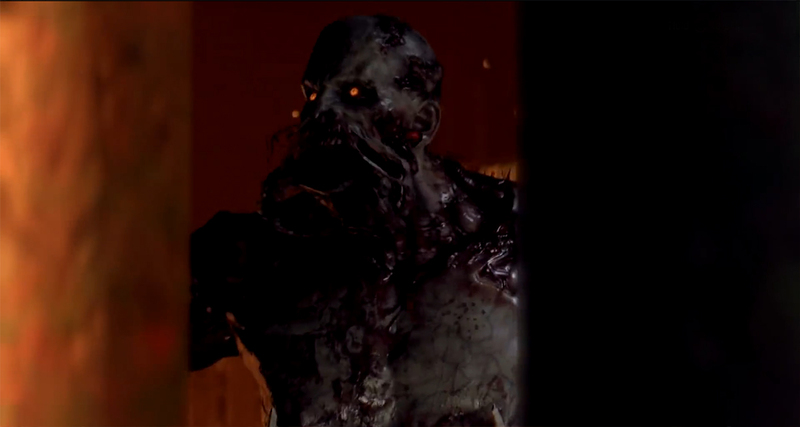 The fireman zombie is certainly no ordinary creature. They come dressed in a fireman suit with an oxygen bottle in the back. As soon as you take one to the floor, the bottle will become unstable and a violent explosion is inevitable. Since this is a gas explosion it will lure all the zombies around, including two crawlers. This dexterity based zombie is very cunning and deadly. These creatures are able to move extremely fast, dodge players’ attack and jump over medium-high surfaces, which facilitates chasing. Their attack power is quite high and their defenses are mediocre. 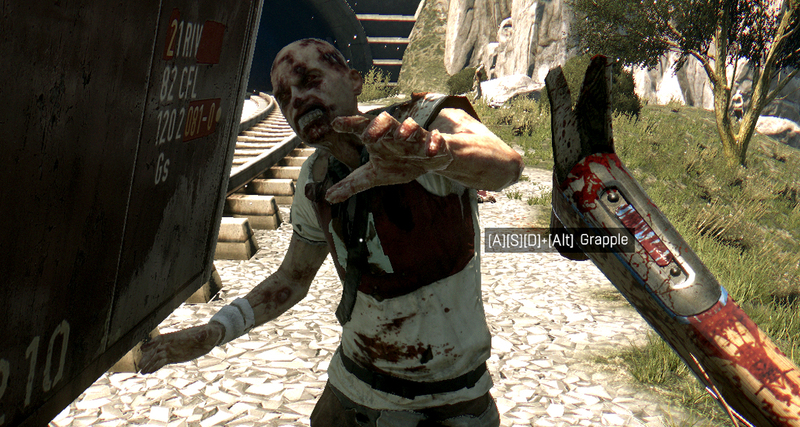 Once enraged, they scream a lot alerting all the other zombies in the zone. Main Traits: Quick chase and dodge capabilities. This zombie is very ferocious, strong and agile. Even though they can’t dodge your attacks, they posses many attack abilities, such as charge and grab. You can identify this type of zombie by noticing the green putrid gas coming out of them. Due to this state of decomposition, if they come across fire,t heir bodies will explode and lure crawlers. Main Traits: Charge, grab, explodes in contact with fire. These zombies appear bursting in flames. They are fire resistant and they will burn you upon close contact. They are normally very aggressive and easy to kill through physical damage. 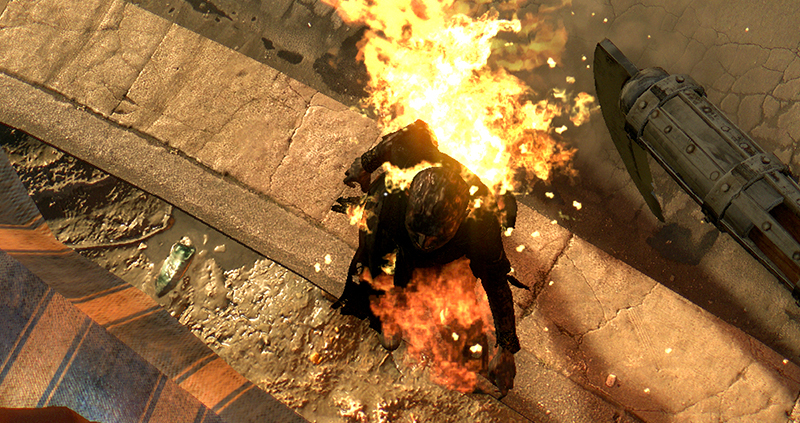 Luring them into fire traps or throwing fire items at them will not affect their bodies. Main Trait: Immune to fire. 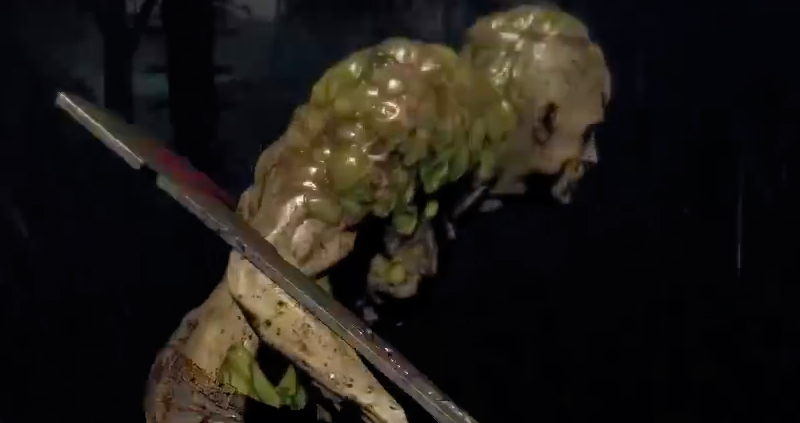 The toad is basically the ranger of zombies in this game. This species is tremendously agile and mobile with the ability to climb, jump and run quickly. Their defenses are very weak and they can be killed in a few hits. However, they’re ranged and they’ll go anything to get in position once you approach them. Main Traits: Parkour moves and venomous ranged attack. This suicidal bomber zombie is probably the most disgusting and sickening in-game. 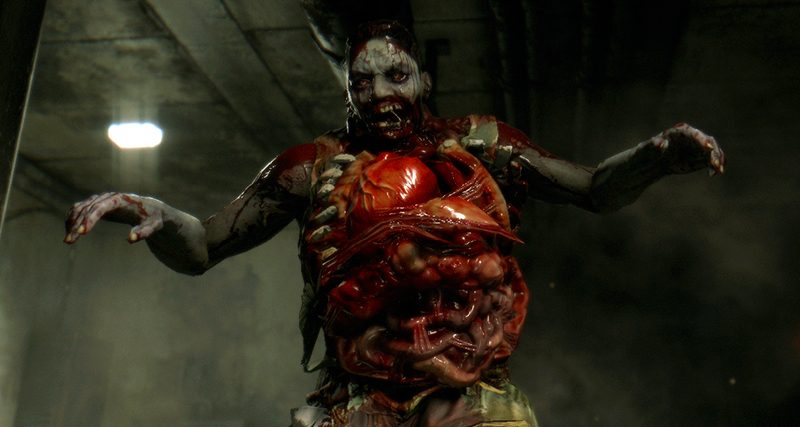 This bloated and unstable type will blow up the moment you come close to him, exploding and inflicting critical damage on everything around him, including other zombies. They also lure crawlers due to the explosion’s volume. 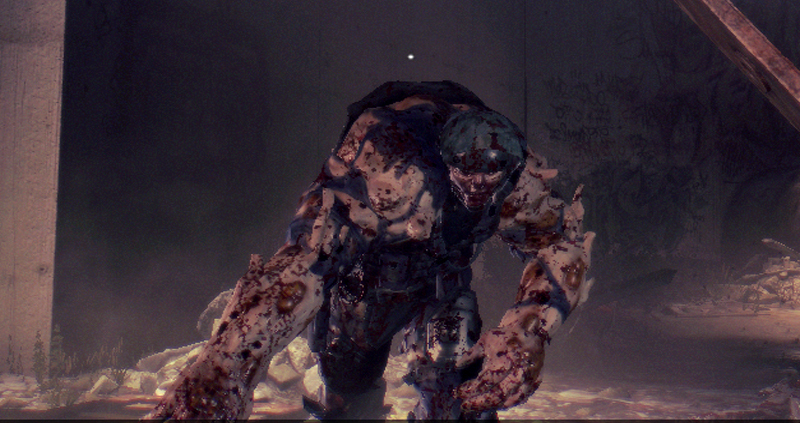 This huge mutant zombie is extremely strong in both offense and defense. He is armored with a policeman’s suit and metal parts, making it almost impossible to inflict physical damage. He also has a quick response to melee attacks, slapping off any opponents that come nearby. Main Traits: Violent charge, rock projectiles and steady defense. The bolter are agile zombies that will run away upon contact. They are a result of a scientific experiment and they’re not a treat to players. To kill this creature, you need to sneak undetected and then engage. They’re extremely weak and can be taken down in one or two hits. These zombie children might seem innocent but they can be very dangerous. They have an ability to disorient players making their vision blurred. Additionally, they’ll scream loudly luring all the zombies nearby in a large range area. Main Traits: Disorientation, lures zombies in a large area nearby. The nightmare crawlers only come out at night. They are very powerful cunning creatures able to climb over all sorts of environmental objects. Only speed can outwit this ultimate zombie. Due to their specific abilities, they can easily chase players, as well as kill them through swift melee or ranged blows. They work as sentinels as well, so be aware. Main Traits: Advanced mobility, parkour moves, calls other volatiles. The ultimate zombie however, is always the zombie commanded by players. 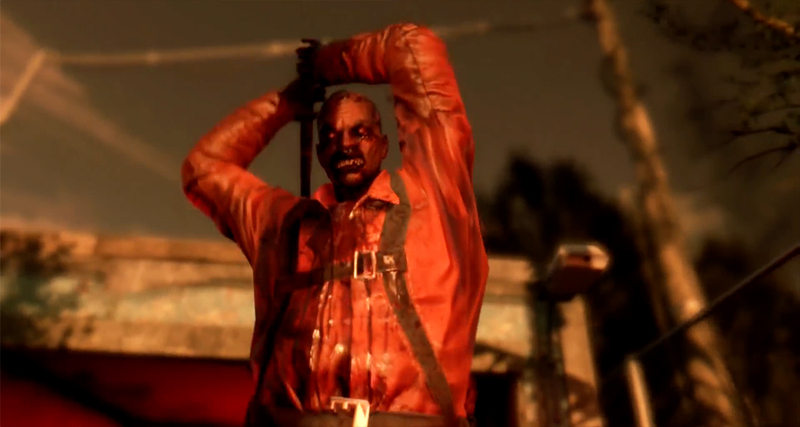 The night hunter is a zombie model that distinguishes all other zombie NPCs from a real player. Night hunters have access to skill trees, parkour movements, superhuman powers and special zombie skills, such as the tentacle charge and a global lure scream. Main Traits: Special skills, advanced parkour.